It’s getting to the end of the rugby playing season and you might be laughing at yourself now for thinking your body was sore after just the first game a few months ago. Now the running, the tackling, the scrummaging and perhaps the drinking have caught up with you. It needn’t be this painful however and we’ve got your back…and your ankle and wrists etcetera… At rugbystore.co.uk we have a wide range of products that can help with all kinds of recovery and injury management sustained from training or playing. Below we’ve highlighted 5 of the best but you can find many more in our Injury Management Section. 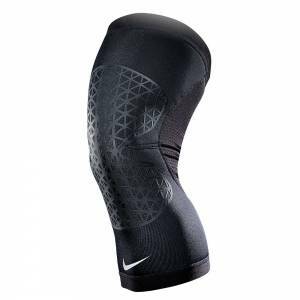 While the Nike Pro Combat Sleeve doesn’t provide as much support as some other knee braces, it is a breathable, flexible and light alternative for less serious injuries. 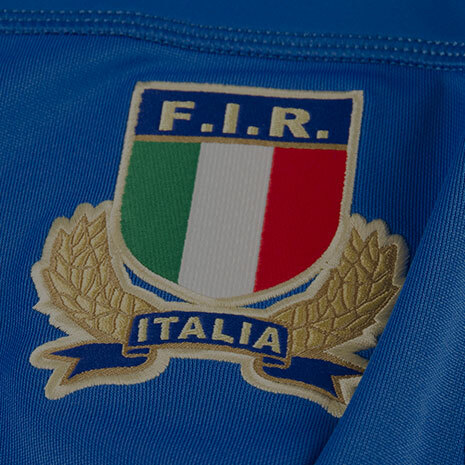 The Combat Sleeve can be worn comfortably in training, in recovery periods and even while you’re playing. By keeping your muscles warm whilst supporting the joint, the combat sleeve can reduce pain and recovery times. The least expensive item on our list is no less useful. 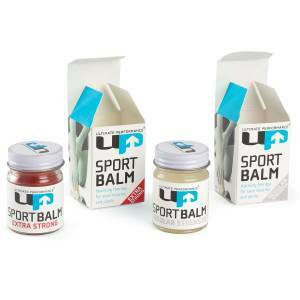 The Ultimate Performance Sports Balm comes in two strengths but you’ll find both to be quick and effective pain relief for sore muscles after a tough game. UP are an athlete specialist company that focus on function and performance, you’ll find those traits in all their products. 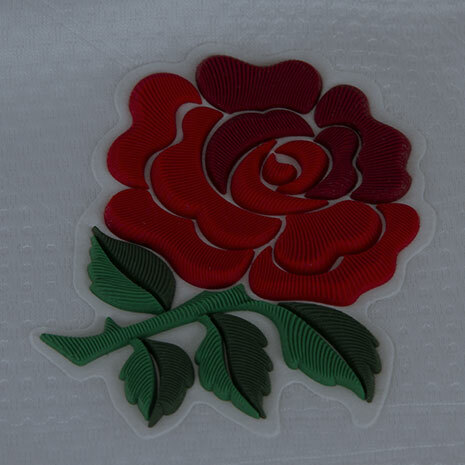 These are ideal to throw into your kit bag so you have something easy to apply straight after a match. The versatility of these Ultimate Performance wraps is probably their most useful trait. The wrap is not only adjustable but comes in two different sizes, when you have your correct size you can change to what kind of treatment you need, hot or cold either by freezing or microwaving the 2 reusable packs included with the wrap. This makes hot/cold therapy simple and easy and the wrap is flexible enough to wear around the home or even at work if you drag yourself in after a sore game on the Sunday. One of our best selling injury management products comes from the experts on that subject, Fireactiv. We have a wide range of effective Fireactiv supports for almost every part of your body. 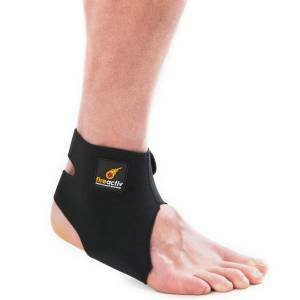 We chose the ankle support for this list however, due to the frequency of injuries sustained by rugby players in this area of the body. Fireactiv supports work without wires or microwaves but simply by using bioceramic pads which when placed against the skin reflect and amplify body heat. The heat (and adjustable compression) generated can penetrate up to 5cm into muscles and bones and can be used to help treat a wide variety of injuries including: chronic sprains, arthritic pain, inversion and eversion injuries, joint instability and the support can help reduce bruising and swelling. This product is one of the most effective in this list for injury management and can be used time and time again. Kinesiology Tape is one of those things that once you have, you won’t want to not have ever again. 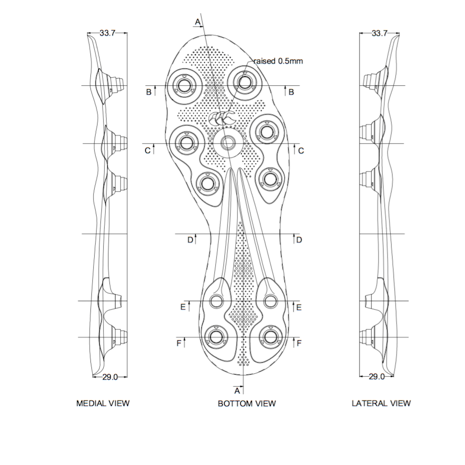 That’s why its one of the most popular products on our site let alone in our Injury Management section. Kinesiology has become a must have product for sports men and women due to the many benefits using it brings. 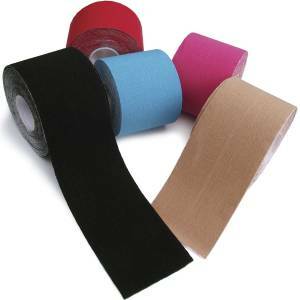 The tape can be worn during a match to provide muscle support and/or after to reduce swelling and pain whilst improving the natural healing process of the body. The tape can be a little tricky to apply correctly, consult this guide for more information on Kinesiology Tape and how to apply it, luckily it can be worn for up to 5 days, so you don’t have to worry about reapplying it every day. Of course there are numerous ways to make sure you stay safe and fit during and after the game, consult your doctor or team physiotherapist for individual help. We do hope however, if you decide to try out these effective injury management solutions, they make the day after that hard game a bit more bearable.